ISL Communication comprises of Unit 1 and 2. 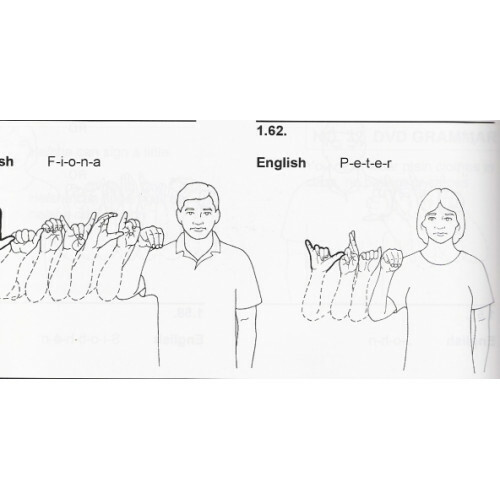 It is the first of a continuing series of books equipped with pictorial, written and correlating recorded presentations in Irish Sign Language. The range of study aids provided in these series facilitates the learning of ISL within the classroom setting. The textbook style of the format also enables the learner to bring home, practice and retain the information that has been taught. 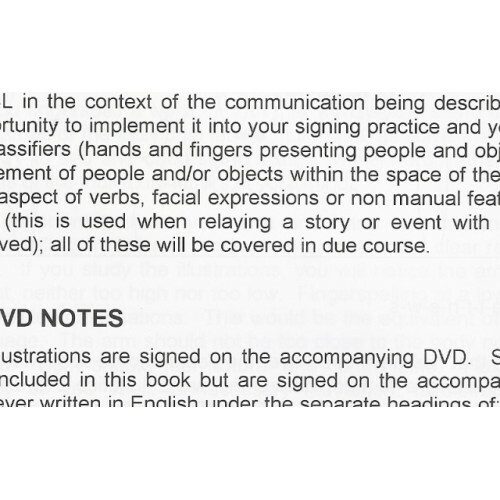 Information on Deaf Culture is included along with vocabulary, structure and grammar of the language. Basic concepts of ISL are introduced to start, continuing on to more complex grammatical features. Whether you are a first time student of ISL or you just need to brush up your skills, this book will accomplish all this for you.